Are you considering hosting your wedding or other important event at Hampshire House? 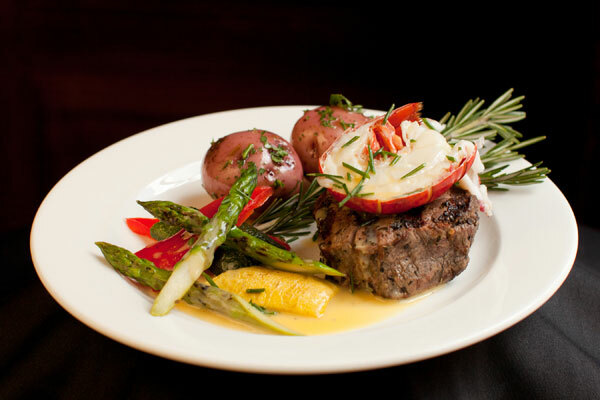 Our excellent variety of menu options lets hosts customize any event to their unique tastes. Here’s a look at what Hampshire House’s catering menu has to offer. Satisfy your guests’ hunger during the cocktail hour with any of these delicious menu items. With so many mouth-watering options, it’s even possible to have an all-appetizers event. Hors d’oeuvres: Choose from hot and cold options to create a wonderful sampling of delicious foods for your event. Hampshire House offers unique options you won’t find at many other venues, including East Coast-themed bites like miniature lobster rolls and Maryland crab cakes. Displays: A wonderful array of tasty eats can also be arranged in beautiful displays. Options include our Beacon Hill raw bar or hand-rolled sushi. Apps and Salads: Start off your meal with one of these delicious options, like wild mushroom ravioli, chilled cucumber soup or a Boston Bibb lettuce salad. 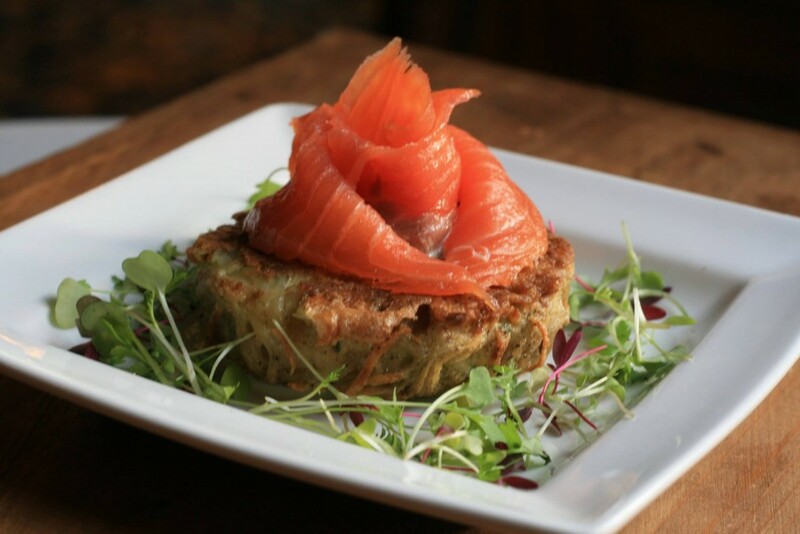 The main dish is what your guests will really remember about your event meal, so make sure it counts by choosing one of these delicious options from Hampshire House. Brunch Menu: A morning or early afternoon event is perfectly suited to our sweet and savory brunch menu, which includes enticing items like cinnamon brioche French toast, smoked salmon and spinach benedict, and chicken Provençal. Luncheon Entrées: The luncheon menu includes absolutely delicious entrée options like Moroccan chicken with green olives and couscous, cedar-grilled veal chops with Parisian yams and shallot marmalade, and herb-poached halibut with saffron risotto. Dinner Entrées: The tasty dinner menu also includes plenty of unique and flavorful options. The grilled lamb chops with herb-roasted potatoes and thyme rosemary jus is a favorite hearty dish, while the Ras el Hanout seared yellow fin tuna with basmati rice and a mint reduction has a lighter taste. This menu also includes several vegetarian options, such as risotto-stuffed tomatoes with Kalamata olive tapenade and aged balsamic vinegar. Carving Stations: For an ultra-fresh approach to savory meats, include one of Hampshire House’s carving stations at your event. Options include cedar-planked salmon, peppered tenderloin of beef and herb-crusted Chilean sea bass. Each option comes with a delicious sauce, chutney or jus to highlight the distinctive flavors of the dish. Specialty Stations: Individual stations for pasta, risotto, Israeli couscous, gulf shrimp and scallops, and stir fry allow guests to see their food prepared fresh right before their eyes. Sides: Enhance any dish by adding some tasty sides. Some favorites at Hampshire House include caramelized apple and dried cranberry salad, parmesan-crusted rosemary focaccia bread, and sweet corn and sage stuffing. Sweets: There are some absolutely mouth-watering dessert options available at our venue, including house-baked chocolate crackle cookies, French macaroons, decadent truffles, chocolate tuxedo-dipped strawberries, exotic fruit martinis and more. Dessert Stations: Add an interactive component to the event by having guests visit dessert stations, such as a donut bar, a mini cupcake station or a country cobbler station. After-Dinner Drinks: From freshly brewed Terrazzo coffee to custom cordial carts, Hampshire house has your after-dinner drinks covered. Hampshire House offers a wide selection of wine, liquor, beer and soft drinks, all of which can be customized to your event. Specialty cocktails and beverage displays can also be arranged. Contact Hampshire House to choose the perfect menu for your event. Today’s wedding registries aren’t always as straightforward as those from weddings of the past. 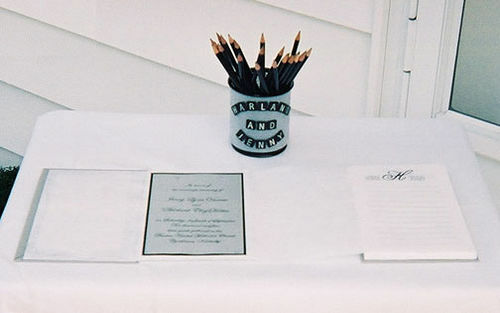 Be sure to keep these wedding guest registry etiquette topics in mind as you decide how to approach this aspect of your big day. Have your close family and friends get the word out about where you’re registered. You can also include this info on your wedding website. Choose at least one store with easy online ordering. Offer the option to have gifts shipped directly to your home so guests don’t need to wrap it and bring it to the wedding. Select registry items in a range of prices so every guest can find something that fits their budget. If you choose one of these registries, it is considered good etiquette to also register at a traditional store too so your more “old-fashioned” guests will have an option that they are more comfortable with. Don’t include registry information on your invitations. Now that you know all about wedding registry etiquette, you’re ready for the fun part: picking out the items to include on your list! 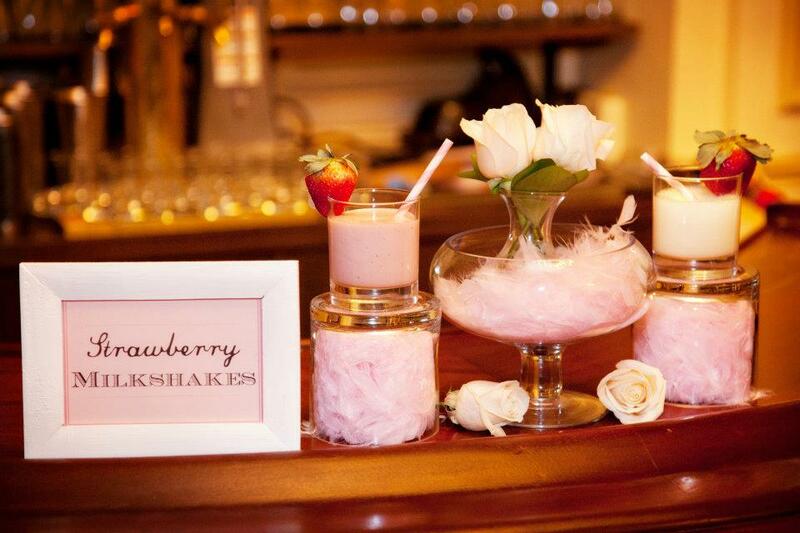 One of the hottest wedding trends is specialty cocktails. 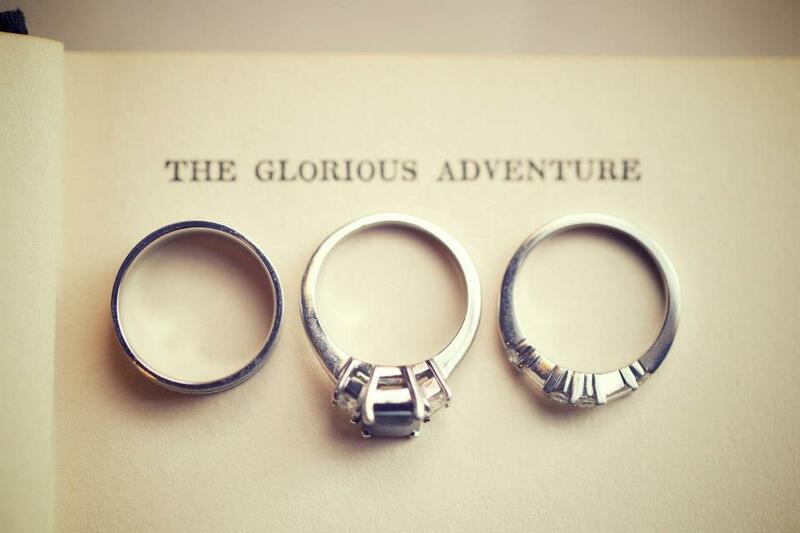 It’s a great way for brides and grooms to add a personal touch to their event. At Hampshire House, we make sure couples have some tasty themed cocktail options no matter when their event will be held. 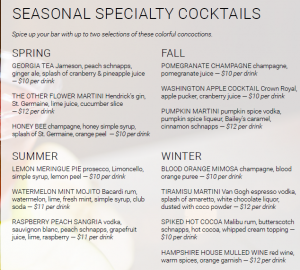 Here’s a closer look at our seasonal specialty cocktails. Winter: At a winter wedding, you’ll want something rich and flavorful that evokes the holiday spirit. One of our favorites is the Spiked Hot Cocoa made with Malibu rum since it adds a warm, cozy vibe to the event. Spring: The spring calls for fresh flavors with just a hint of sweetness. Our The Other Flower Martini hits the spot with Hendrick’s gin and St. Germaine getting a splash of freshness from cucumber and lime. Summer: A thirst-quenching drink is the priority at summer weddings, which is why our Raspberry Peach Sangria is always a hit. It combines fruity flavors with the refreshing lightness of sauvignon blanc. Fall: Fall’s flavors are so distinctive, so it’d be a waste not to tap into them for an autumn wedding. 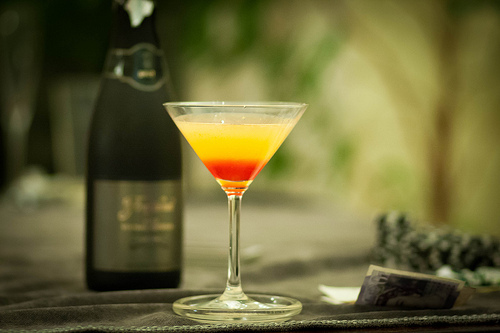 At Hampshire House, our apple and pumpkin cocktails are incredibly popular with wedding guests. Which flavor is your favorite? 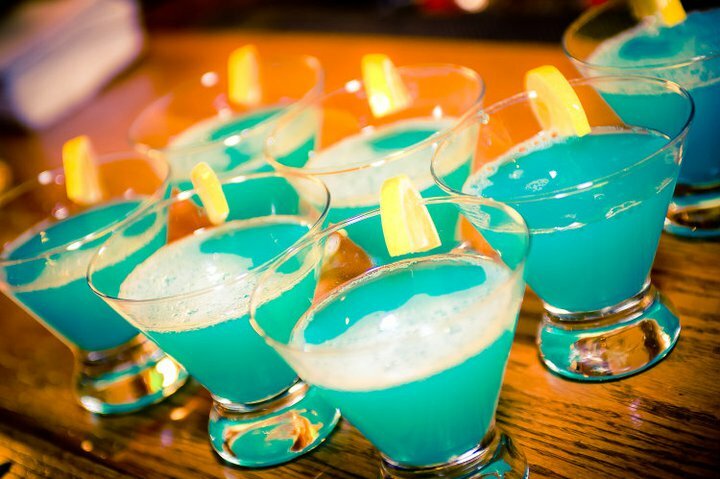 Pick one of these options or have Hampshire House come up with a custom concoction just for your event. ASOS: From cute tea-length dresses to lacy boho maxi gowns, ASOS offers a number of fashion-forward looks for brides. In addition to their collection of trendy wedding dress styles, ASOS also has a complete bridal collection that includes accessories, jewelry, lingerie, bags and more. J. Crew: If you love J. Crew’s simple, chic and slightly preppy look, you’ll love their bridal collection. They offer a number of elegant wedding dresses plus a great selection of bridesmaid dresses in stylish designs and modern colors. ModCloth: For those who want a wedding dress that suits their unique style, ModCloth is the place to go. This popular online retailer has some lovely looks that alternative brides will love, including non-white wedding dresses, vintage-inspired bridesmaid dresses and adorable bridal accessories. What will your wedding day look be? 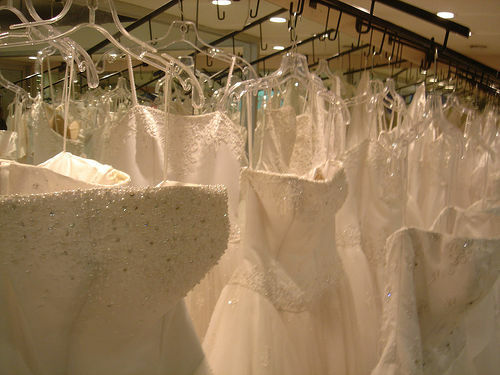 Check out the selections from these brands for an alternative to the traditional bridal shop. Hearth Table: Set your sweetheart table right in front of the fireplace in one of our elegant rooms at Hampshire House. Add décor to the hearth to create a picture-perfect backdrop. Initials: Whether you paint wooden letters or find big neon light-up letters, adding your initials to the sweetheart table adds a personalized touch. Seat Signs: Hanging wooden signs that say “Mr.” and “Mrs.” on the backs of your chairs is romantic and sweet. Special Table Coverings: If all your guest tables have the same color linens, consider making the sweetheart table stand out with a different tablecloth. You can find linens in lovely ombre shades or even a tablecloth with a glittery sheen. Unique Chairs: Like the linens, you can also set the sweetheart table apart by using different chairs from the rest of the party, like luxurious cushioned armchairs or even a little loveseat for two. 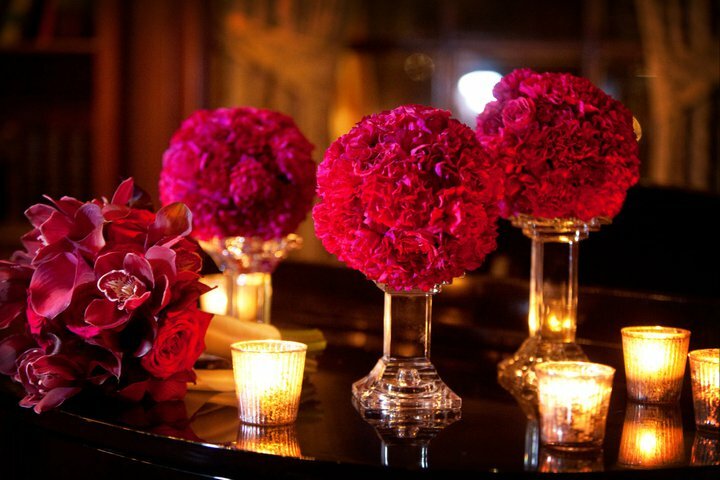 At Hampshire House, we can help your sweetheart table stand out on your big day. Looking for something fun to do during your stay in Boston? The Public Garden is located just steps from Hampshire House and can fill an afternoon with beautiful sights in a relaxing setting. The Public Garden was established by 1837. It was the first public botanical garden in the country, which is especially fitting considering its adjacent location to Boston Common, the country’s first public park. The garden, which covers 24 acres of land, was designed by famous Boston architect George Frederick Meacham. Forester John Galvin and city engineer James Slade also participated in the planning of the garden. Some of the key features of the park, including the bronze statue of George Washington and the iconic suspension bridge were added in the late 1860s. 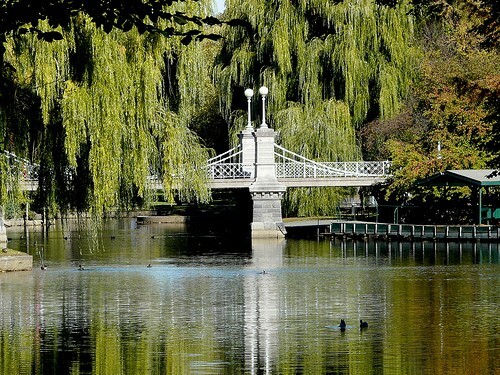 Boston’s Public Garden was declared a National Historic Landmark in 1987. There are vibrant floral patterns included throughout the park. In fact, there are over 80 species of plants growing there. Visitors often spend hours strolling the meandering paths to view these stunning displays. The lagoon is also a favorite spot in the garden. Though it’s lovely from the shore, even better views are available via a swan boat ride on the lake. Due to the beautiful surroundings, many couples choose to have their wedding held in the Public Garden. Besides those married on site, hundreds of couples use the garden as the perfect romantic backdrop for some of their wedding photos. It’s the perfect place to capture pictures of the happy couple along with their bridal party, family and close friends. 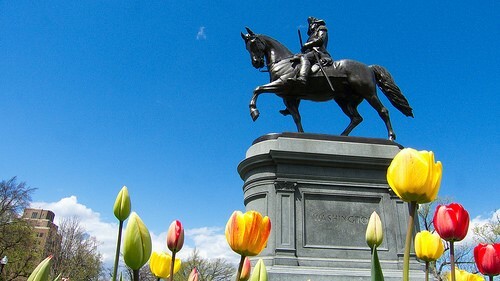 Be sure to add a visit to the Public Garden to your Boston visit itinerary. If you’re already planning a stop at Hampshire House, the garden couldn’t be more convenient to explore. Convertible Dresses: These dresses come with long straps from the waist up that can be configured in a number of ways, like strapless, halter, one-shoulder, etc. Your maids can wear them multiple times without repeating a look. Metallic Tones: Dresses with serious shine are currently on trend for weddings, and its good news for bridesmaids. These dresses have a fancy look that’s perfect for re-wearing as a cocktail dress in the future. Consider one of these dress options for your wedding. Trust us, your bridesmaids will thank you! Ombre: It’s been a trend in hair and in fashion, and now it’s a trend in florals. A bouquet that gently changes from one shade to the next will look gorgeous against the backdrop of a white gown. Wildflowers: For a truly romantic look go with a wildflower bouquet. 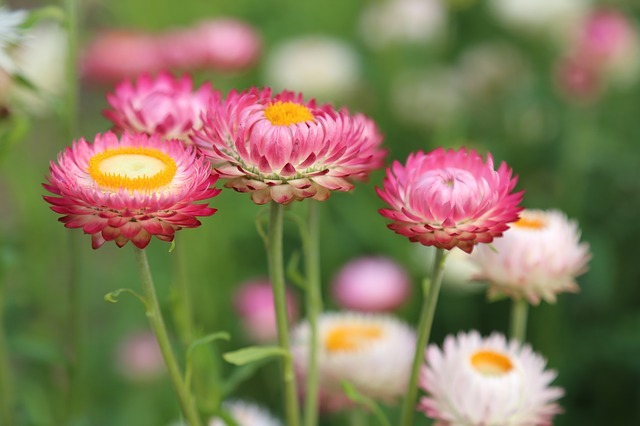 A less structured, free-flowing look is perfect for these colorful, long-stemmed flowers. Succulents: Add succulents to your bouquet to add a textured look. 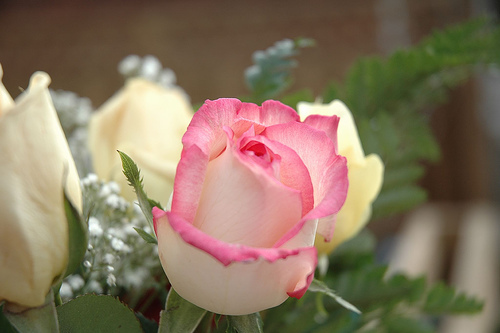 The sturdy, geometric shapes make traditional flowers appear even more delicate and beautiful. Twine: Traditional bouquets are wrapped with ribbon, but twine adds a rustic touch that’s ideal for outdoor summer weddings. Choose one of these ideas to add a unique twist to your wedding bouquet. Signature Drinks: What better way to cool down on a hot summer day than with a signature cocktail crafted by the bride and groom? At Hampshire House, we can help you come up with fun, flavorful drinks that match your tastes and even your wedding color palette. Succulents and Wildflowers: Many brides are incorporating substantial succulent or wispy wildflowers into their bouquets and centerpieces to create gorgeous floral arrangements. Unique Desserts: Cupcakes, pies, donuts, macaroons and other tasty treats are some fun summer alternatives to traditional wedding cake. Hampshire House can help you create a custom dessert plan for your event. Metallics: Gold and silver can make your décor pop and add a formal vibe to the event. If you’re having a summer wedding, don’t be afraid to shake things up with some of these hot trends. 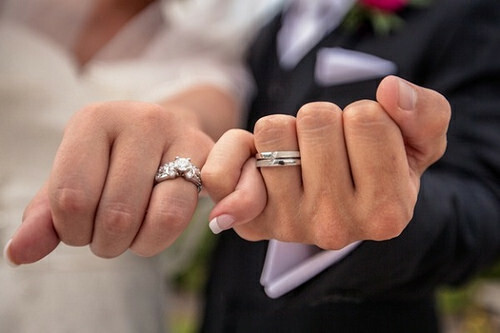 Let Hampshire House help make your wedding vision a reality. 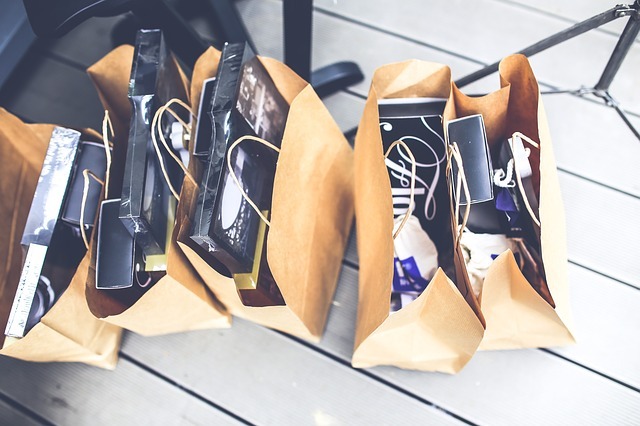 It’s a great idea to give welcome bags to your bridal party and any out-of-town guests. 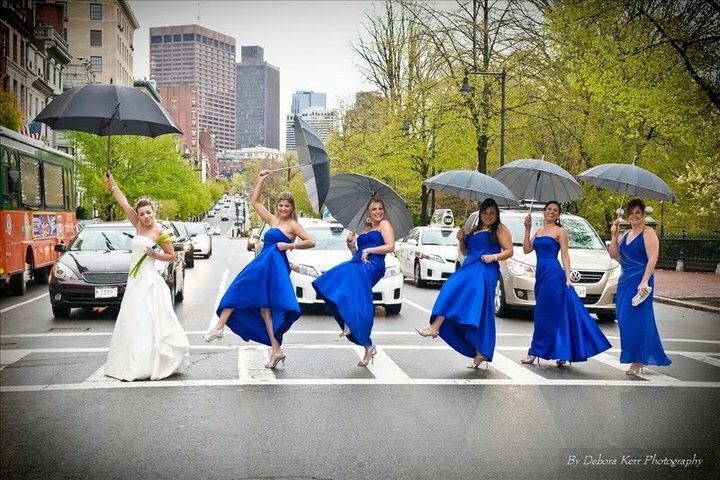 Those who are unfamiliar with the Boston area will love having a handy guide that includes a wedding week itinerary and directions to the Hampshire House and other venues included in your celebration. Plus, you can give your guests a guide to some of Boston’s hottest attractions so they can enjoy exploring the area during their visit. In addition to welcome bags, a welcome event for your guests is another way to include them in the excitement of your wedding week. Whether it’s a laid-back evening of drinks at Bull & Finch Pub or an elegant brunch at one of Hampshire House’s fine dining restaurants, gathering your guests together before or after the wedding also ensures that you get quality time with every guest since the actual wedding day often feels like it goes by in a flash. Today’s modern couples are making unique and easy-to-navigate wedding websites that provide a ton of helpful information for guests. This site can be a go-to resource for family and friends that need to double-check anything from the ceremony time to the venue address at the last minute. Plus, you can add lots of fun details to the site to help guests feel involved. Include an online guestbook that they can use to leave you notes of congratulations or even some marriage advice. Add your engagement photos to the site and include details about who’s in the wedding party. These little touches help guests feel included and increase excitement leading up to the wedding day. 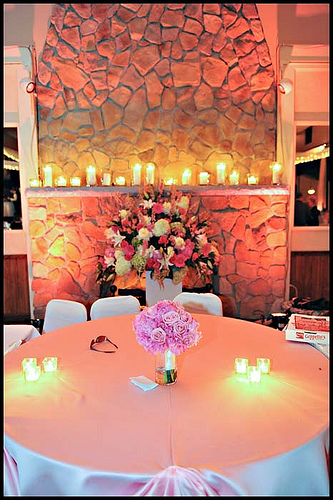 Another event that can potentially be held at Hampshire House is your rehearsal dinner. 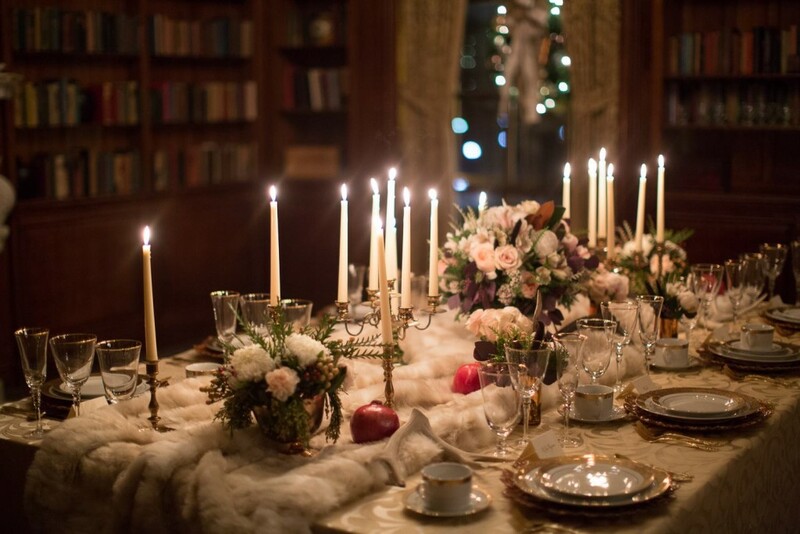 The mansion provides a luxurious backdrop for treating your officiant, bridal party and closest family members to a nice dinner the night before your wedding. It’s also a great chance for your loved ones to give toasts and celebrate you two as a couple in preparation for the big day. If you’re having an adults-only wedding, it really adds a nice touch to offer an off-site childcare option for parents who you’ve invited to the wedding. That way, guests feel more comfortable being away from their little ones and will be able to truly enjoy your wedding celebrations. 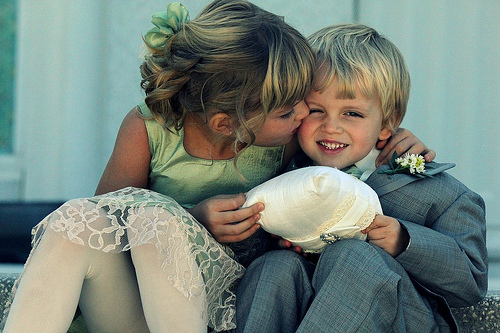 Some kid-friendly weddings offer an on-site childcare option just to keep kids entertained during the reception so parents can relax and have fun. 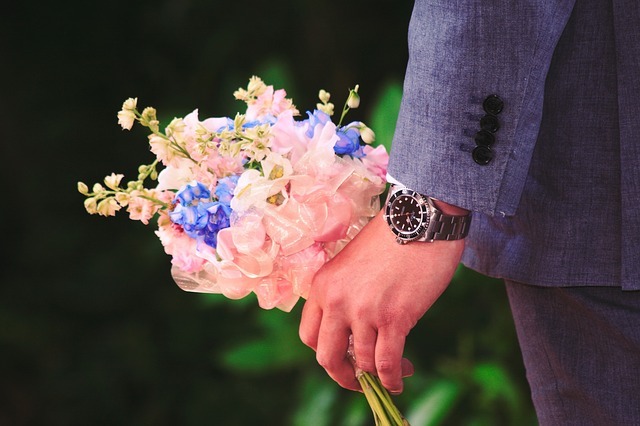 Even at venues with a convenient location such as Hampshire House, some out-of-town guests may not know the easiest ways to get to and from your wedding. Send those family and friends a simple guide to local transportation, including options for cabs, ride sharing and public transport. 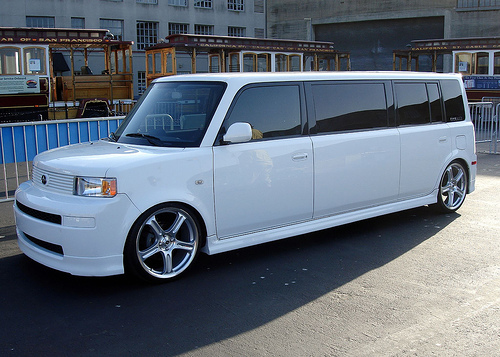 If most guests are staying at one hotel, you may even want to provide a free shuttle to and from the venue. If you want your guests to enjoy every minute of your wedding week, focus on finding ways to make their experience stress-free. Whether it’s giving them lots of options for local activities or including them in some pre- or post-wedding activities, these ideas are sure to make your guests feel welcome at this special event.